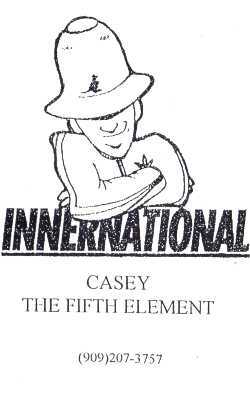 Mixtape/compilation by DJ Casey (of Innernational), featuring freestyles and exclusive songs by Zagu Brown, Rican Sun, Jizzm and others. Tracklist here. 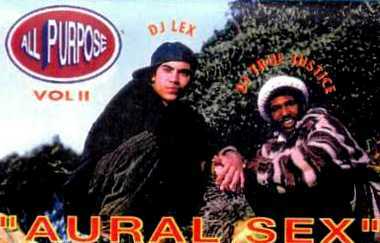 Second release by All Purpose DJ's Lex & True Justice (pioneers in the Bay Area hiphop scene since early 90's). This mixtape contains songs by Misfitz Ov Stylz, Eclipse 427, P's & Q's (of Cytoplasmz), Fundamentals, Bas-1, etc. Check the full tracklist here. Continuing with Emanon-related posts, here's another rare mixtape by DJ Xile. 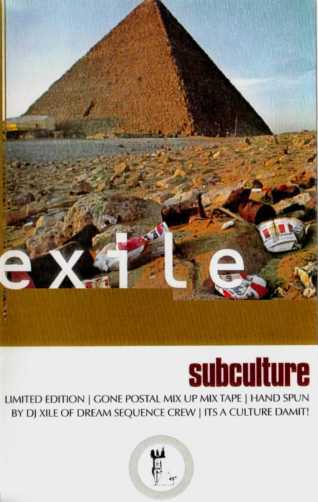 This limited edition tape was released in 1998 by Subculture Magazine (who also put out the "Dawn's Second Coming" cassette). 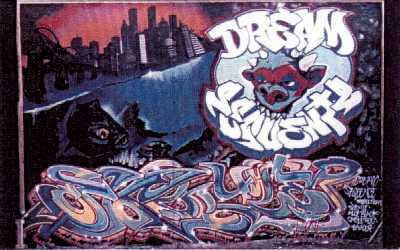 A nice mix of classic 90's hiphop. Click here for tracklist. 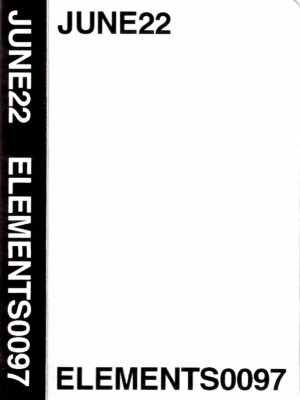 This rare mixtape by June 22 contains some classic 90's hiphop (check the tracklist), original samples/breaks, exclusive freestyle by Hieroglyphics (Del, Souls Of Mischief, Casual) and also three previously unreleased songs by Moving Objects. 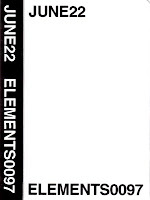 Old mixtape by Eksile (of Emanon / Dream Sequence), side one contains a dj mix by Eksile, and side two has some old 4-track songs by Dream Sequents (Aloe B, Eksile, Cable Roc). Beats by DJ South Paw and Exile. Tracklist here. Me & my good friend DJ Tunne did a 90-minute mixtape of our favorite Finnish music in 2005. I think it's a fine mix, the best one I've ever done. My side includes some of my all-time favorite joints of which many are previously unreleased. Tunne's side is a nice cross-section of different styles of hip hop. Some electronic/experimental stuff in there too. This is for y'all to prepare yourselves for the radio show next Sunday. It's gonna be me and Puisto-osasto, "Finland Special, Part 1"